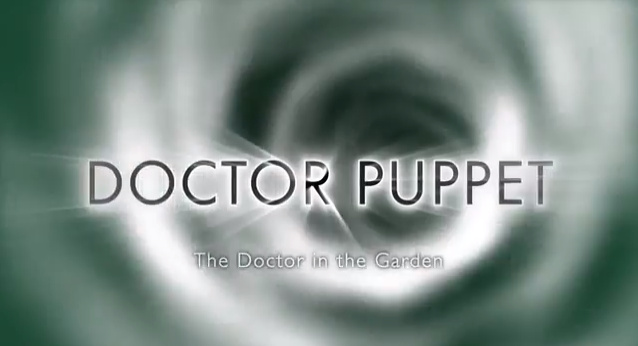 In this episode of Doctor Puppet, (based on Doctor Who,) the Doctor travels into his own past to make sure it's still safe. 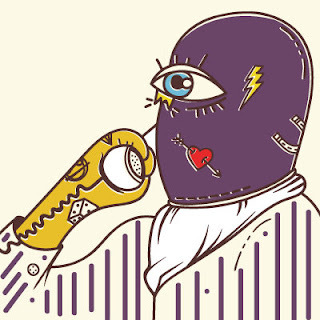 The Doctor Puppet is a lovingly handcrafted Doctor Who fan tribute made in New York City. What classic characters do you want to see get turned into puppets? 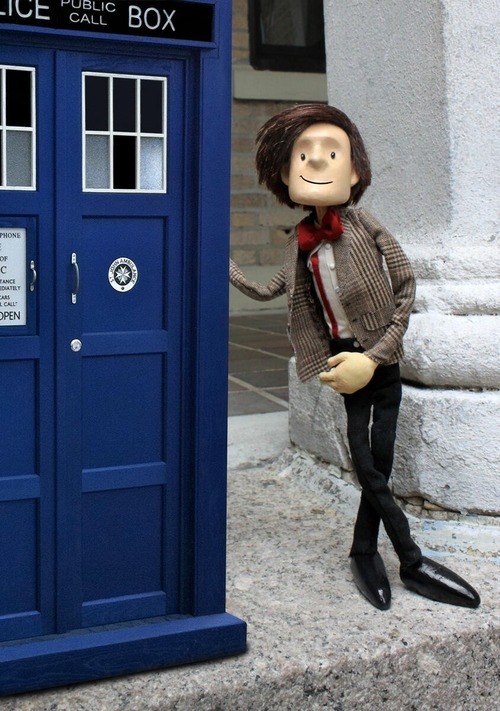 What times and places should the Doctor Puppet visit in his TARDIS?